Free download for a limited time but name your price donations are welcome :) To download the whole album (including bonus tracks) click the "Buy Now" link below. Some singles are also downloadable individually. You can download the album in your choice of 320k mp3, FLAC, and other formats. Recorded at Sound Company studio, Bombay, May 1991. 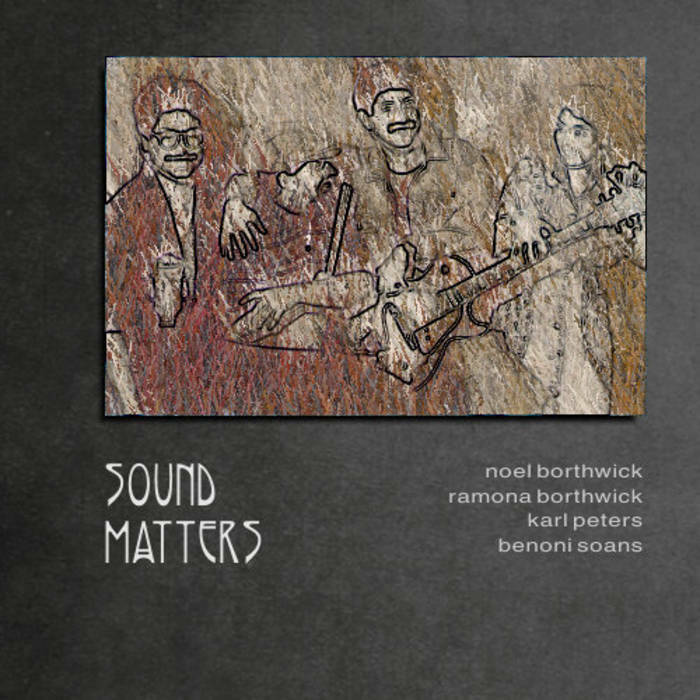 Compositions by Ramona Borthwick, Noel Borthwick © Leitmotif (ASCAP).